There would be merit in Northern Ireland having a standalone halal slaughter and processing facility for sheep, according to Livestock and Meat Commission (LMC) chief executive Ian Stevenson. “We are currently losing out on valuable market outlets in quite a number of countries because we cannot meet the halal specification at the present time,” he said. Sheep remain an important farming enterprise in the north. But lamb is fast becoming a niche food. “The most recent research confirms that 40% of consumers in Northern Ireland never purchase sheepmeat of any kind. Stevenson said that new export markets must be found for lamb. “We must look beyond the EU in this regard. Looking to the future, China could become a significant customer. But getting access to that market could be a while off yet. “The strength of Sterling is hampering sales within the Eurozone. But adding to this challenge is the fact that consumers in France, one of our traditional and strongest lamb markets, are now showing a strong preference for home farmed product. He confirmed that lamb is not a cheap meat option. “It ranks fourth behind poultry, pork and beef. 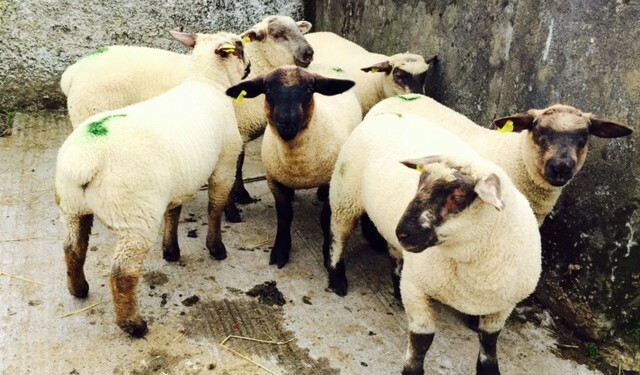 The EU is currently funding a €7.5m lamb promotion campaign, to the tune of 50%, in Ireland, the UK and France. “This should help boost consumption levels in these countries. But the work must be built on. 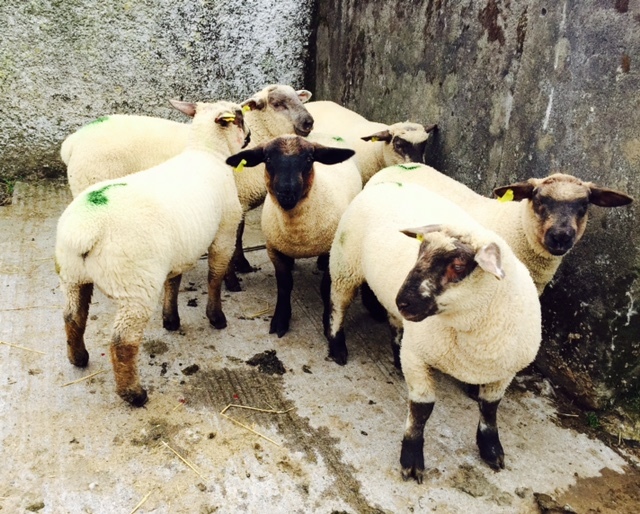 Northern Ireland is home to 1m breeding ewes. Approximately ½m lambs are exported south for slaughter on an annual basis.